Gus Nelow was a prolific carver and it is estimated that he made more decoys than anyone in the Omro/Oshkosh/Lake Winnebago area. 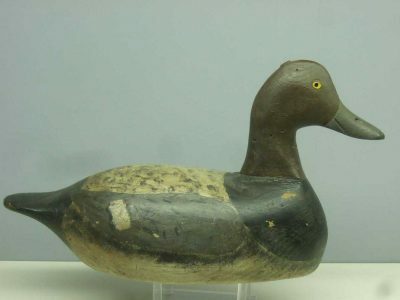 It is possible that he made up to 8,000 decoys between 1900 and 1962. 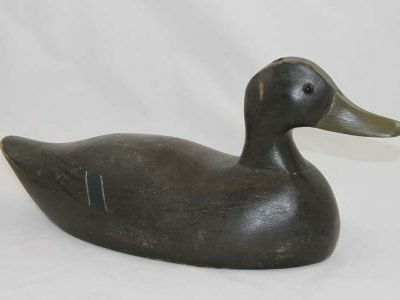 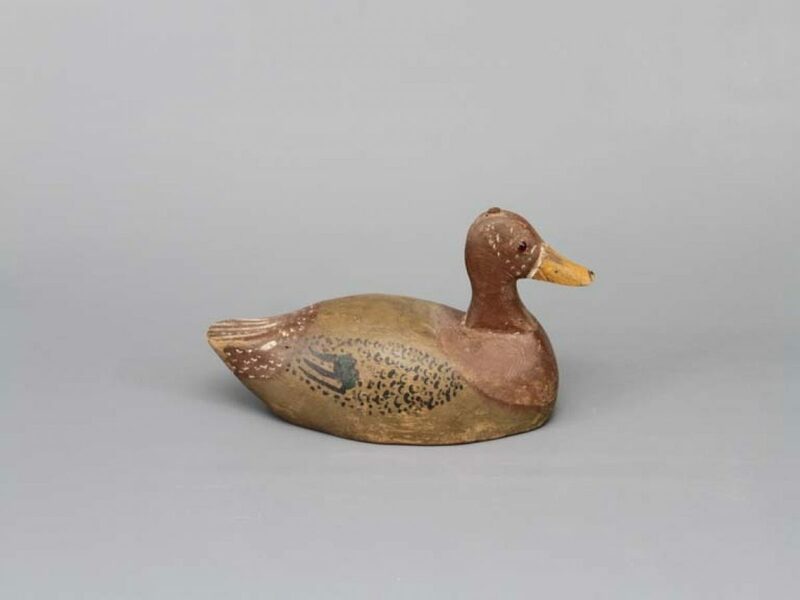 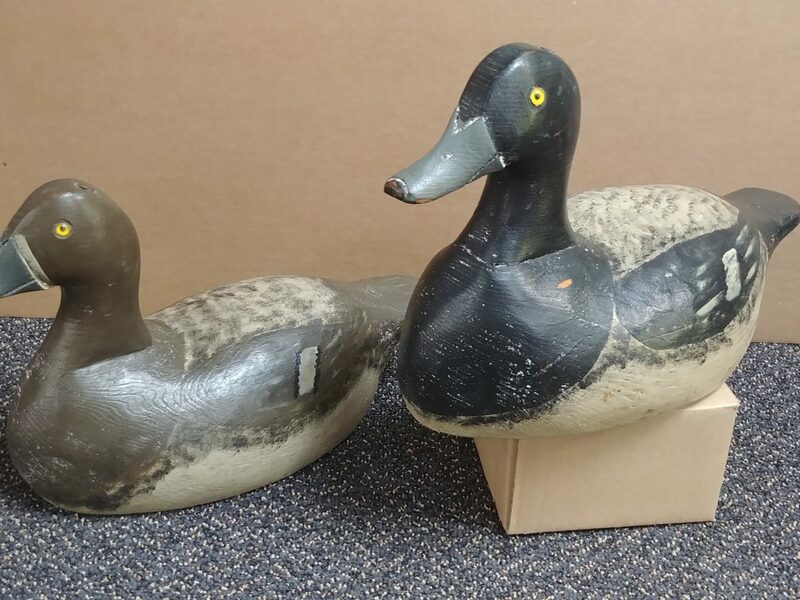 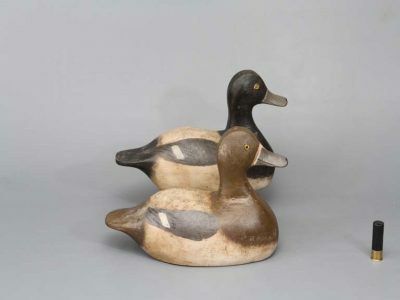 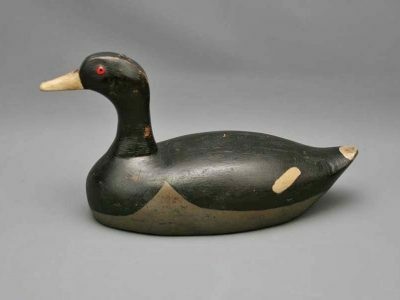 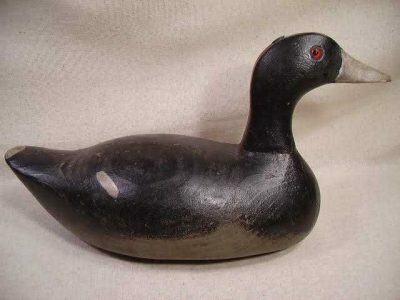 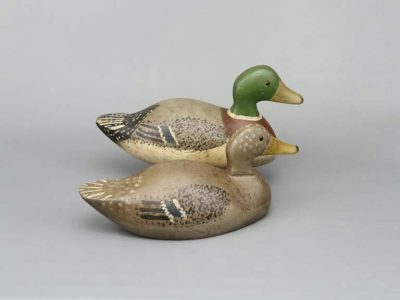 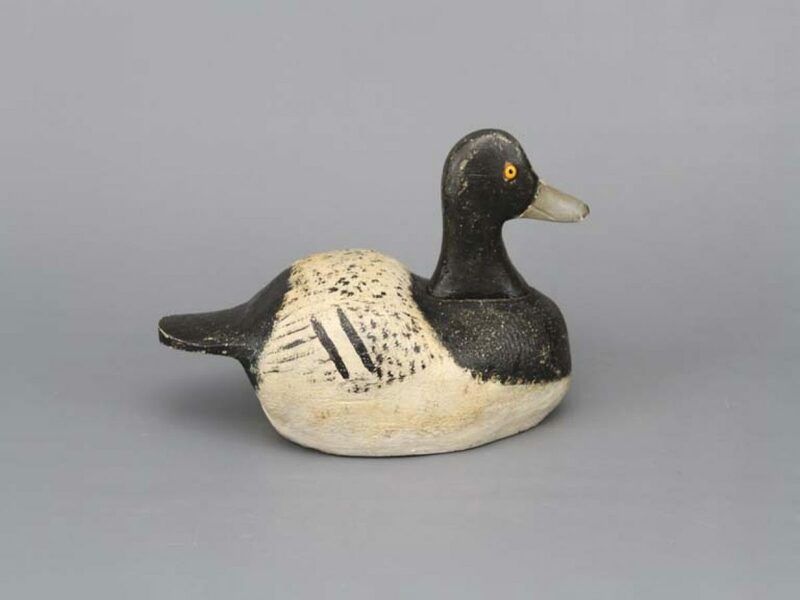 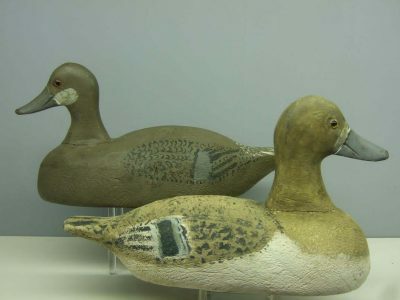 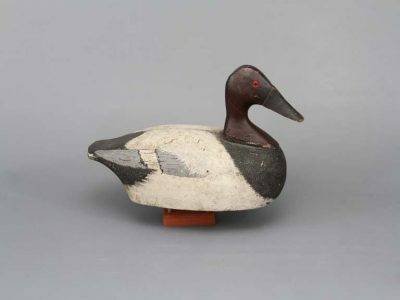 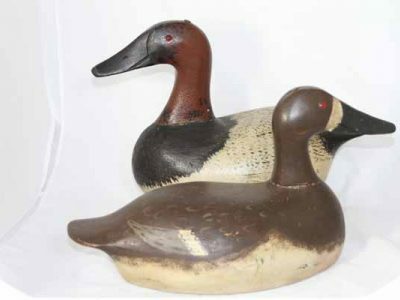 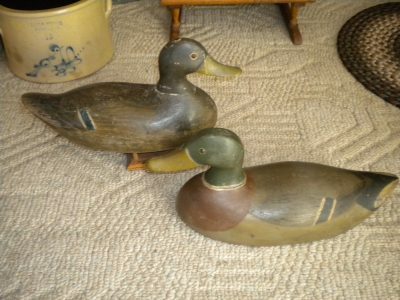 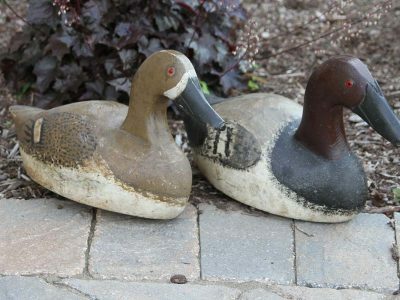 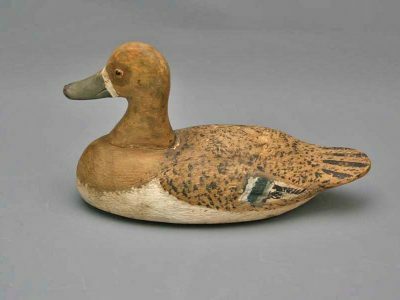 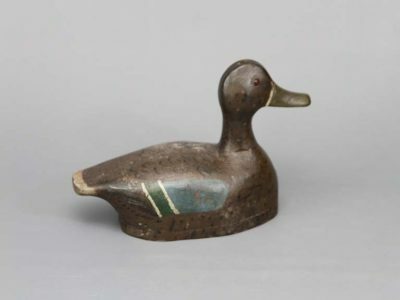 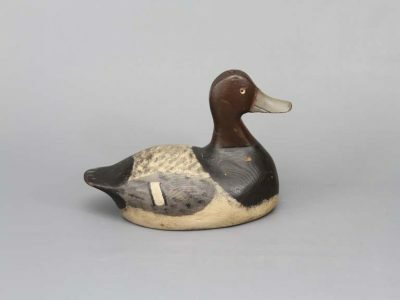 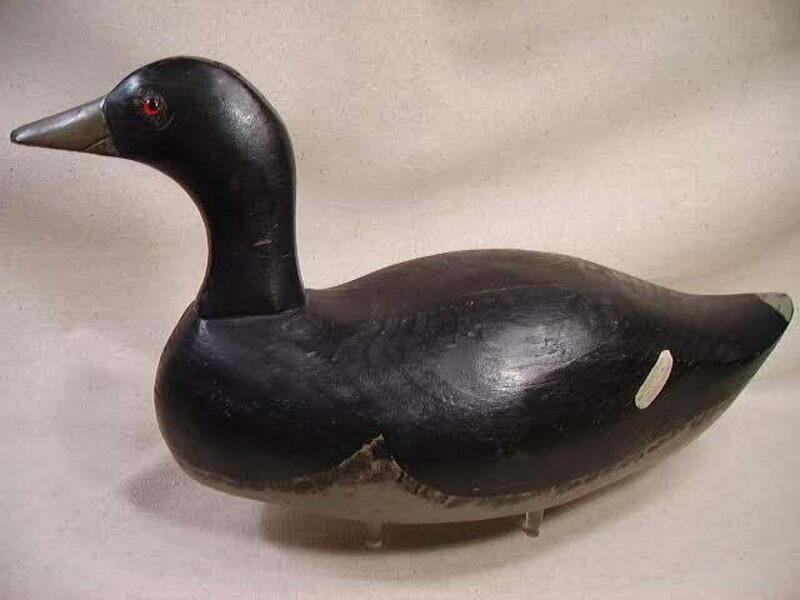 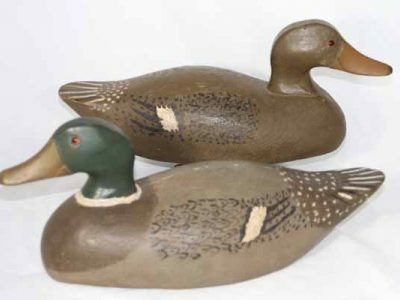 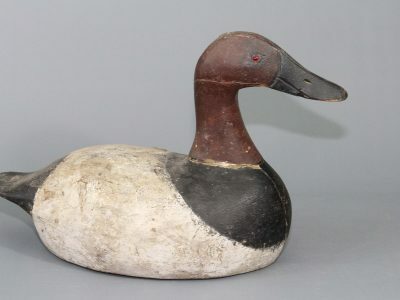 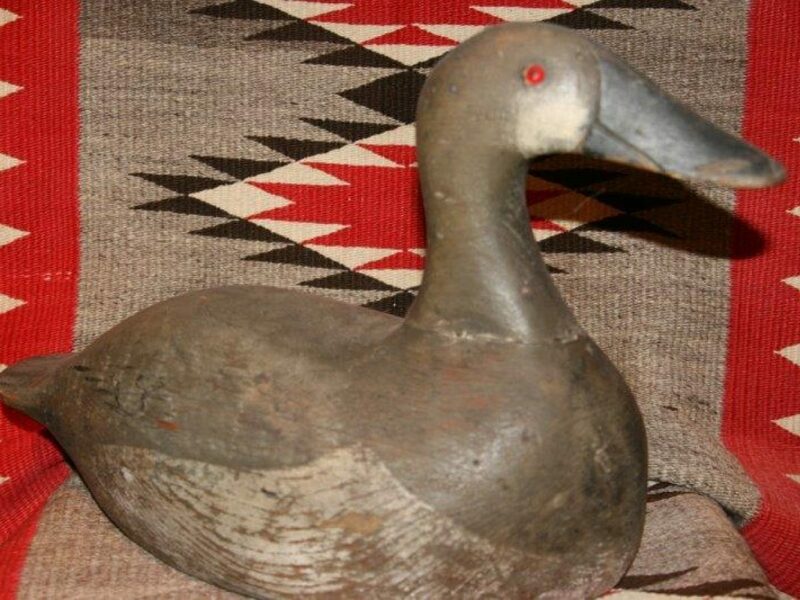 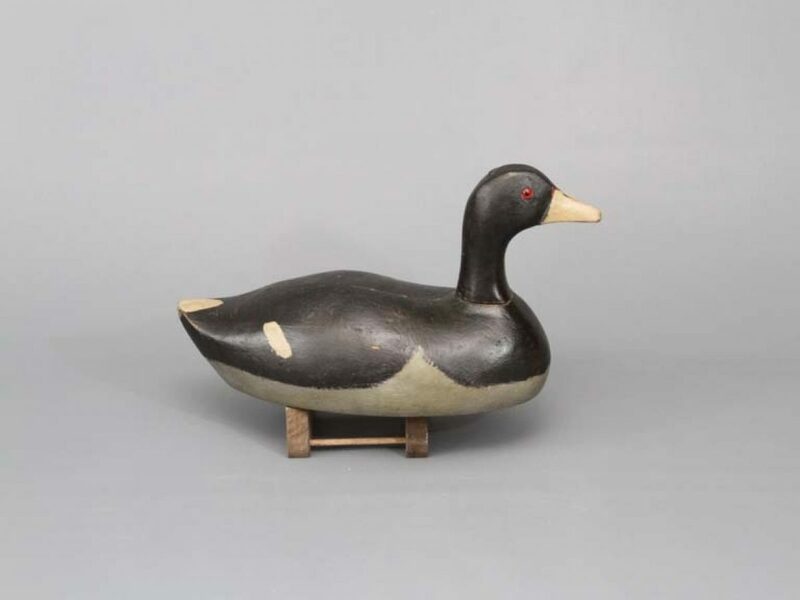 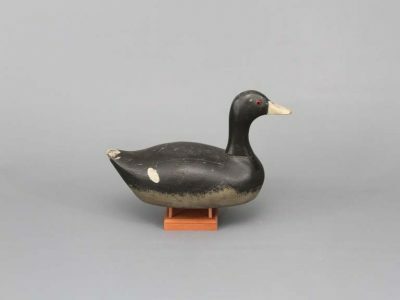 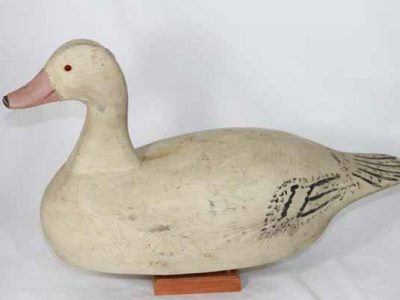 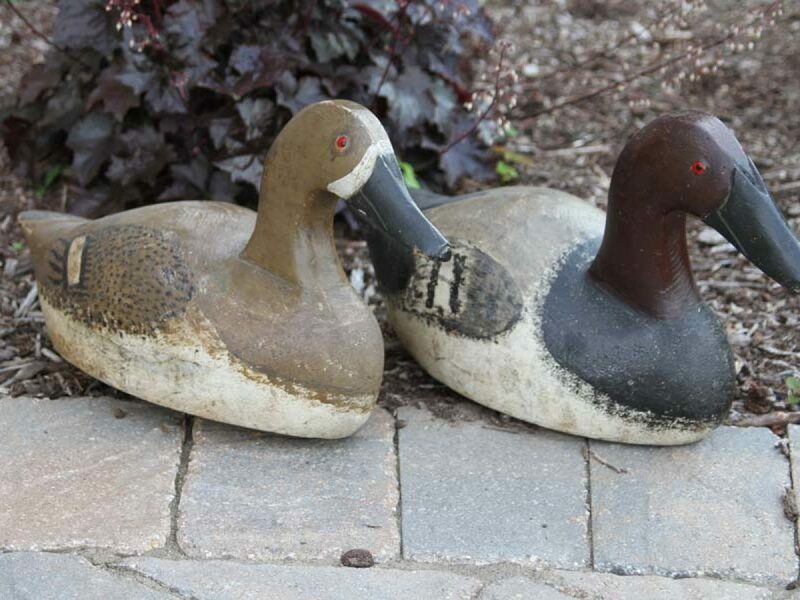 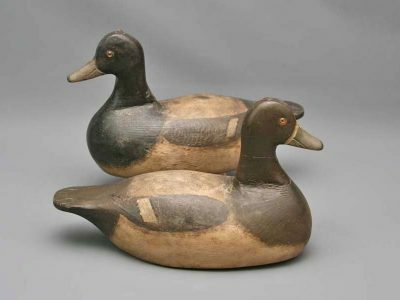 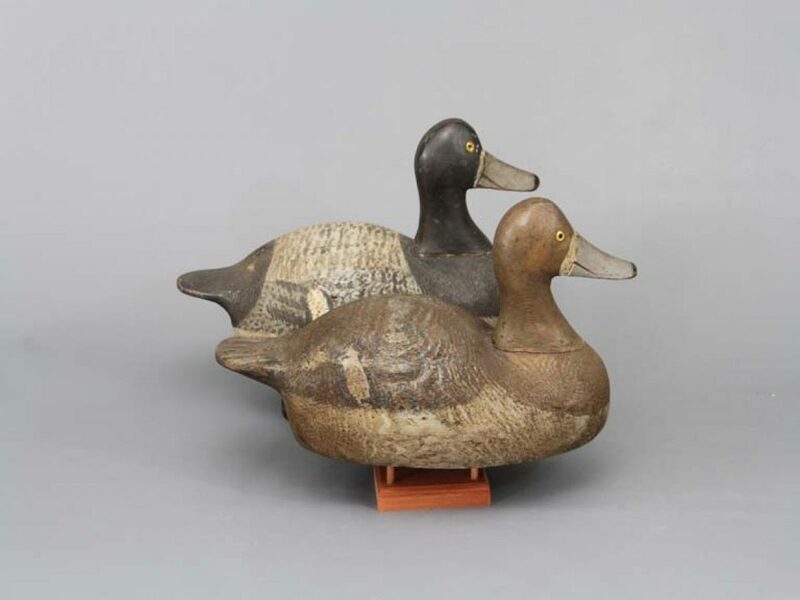 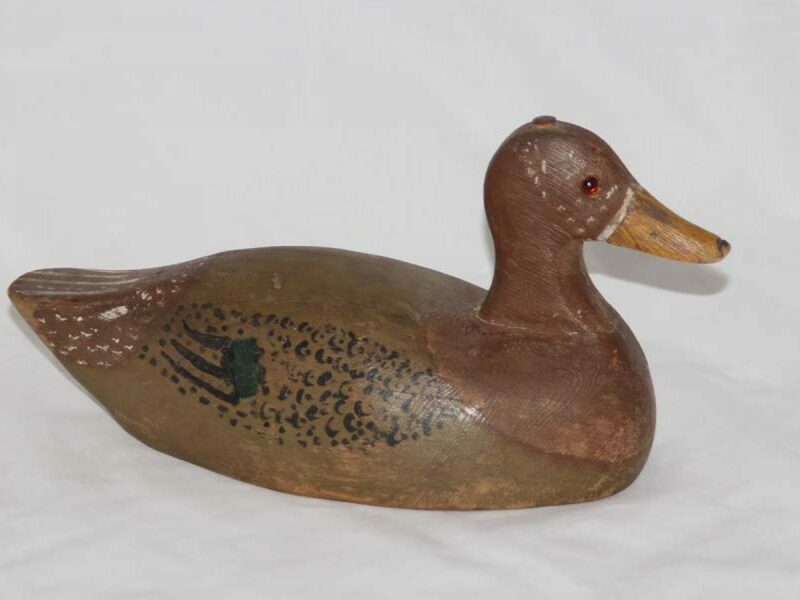 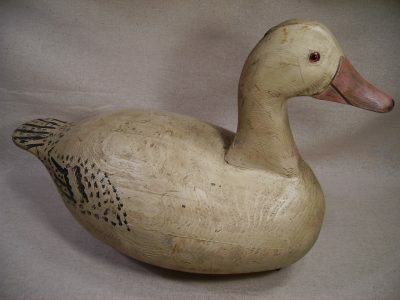 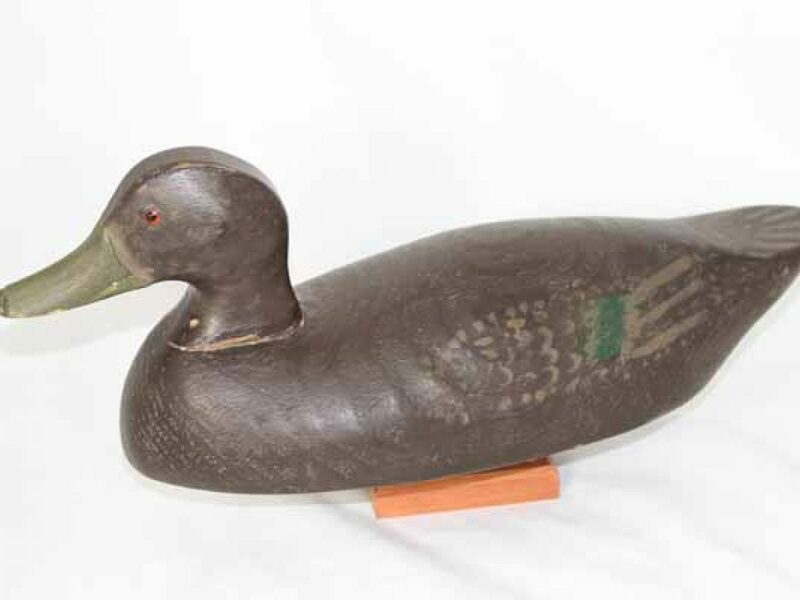 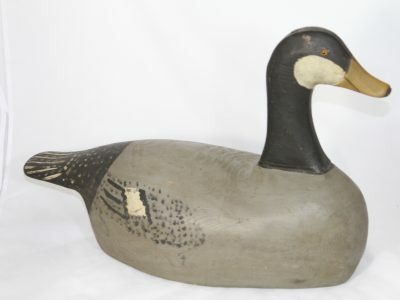 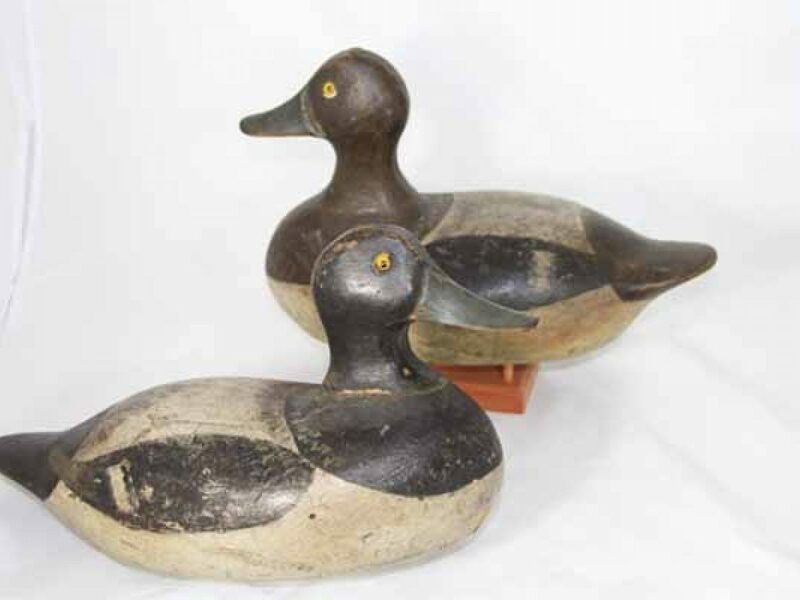 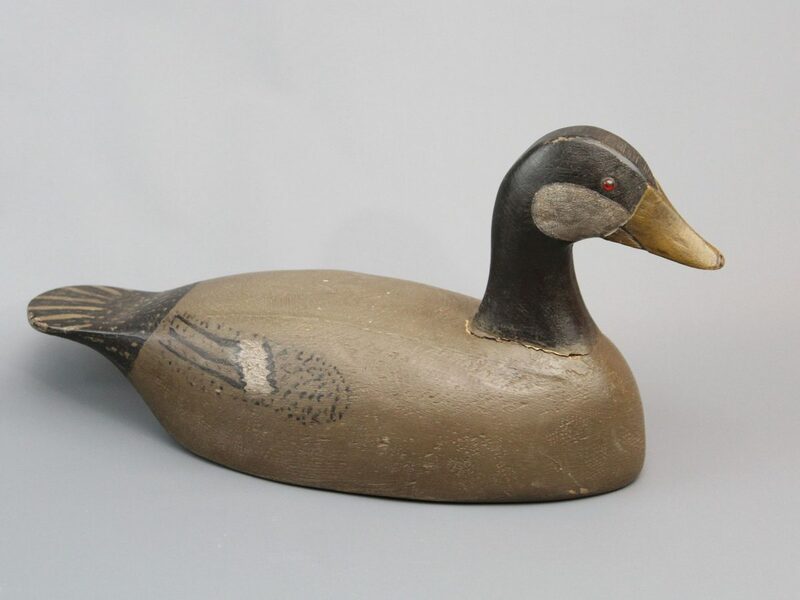 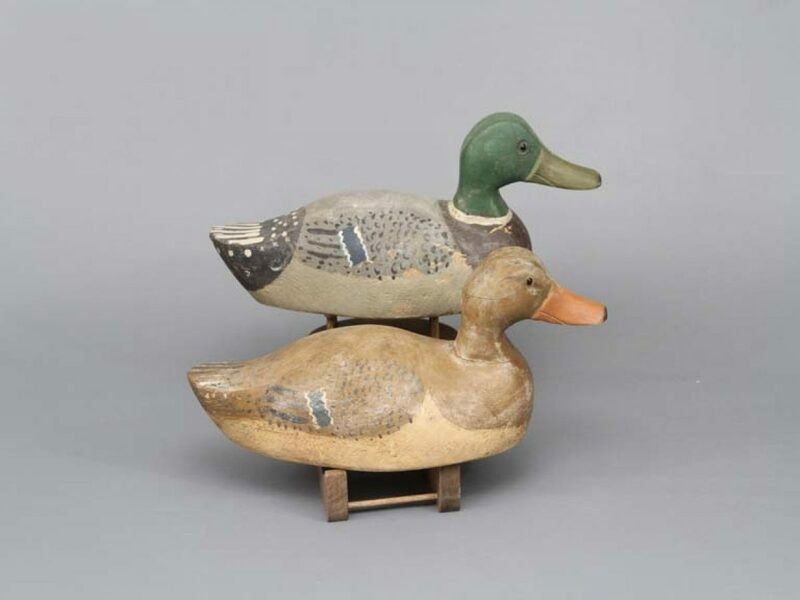 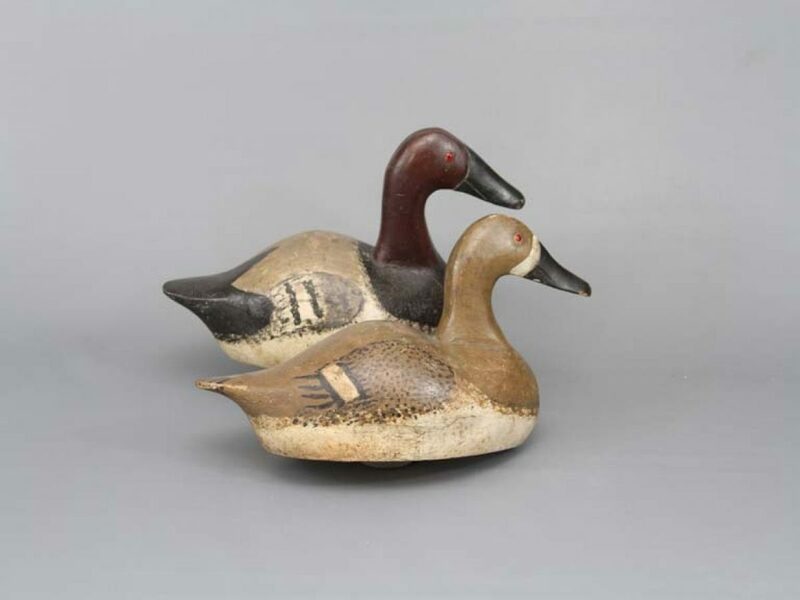 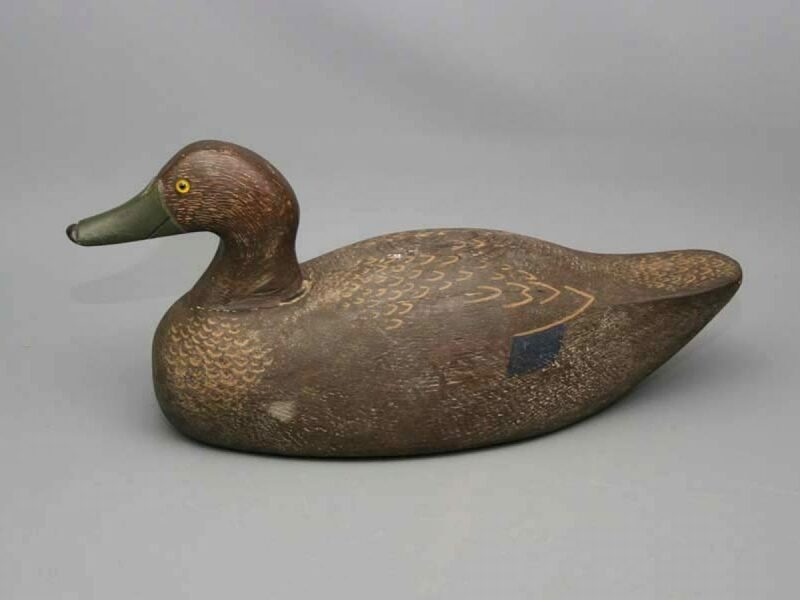 Nelow defined the Wisconsin style of decoy for the Lake Winnebago region....solid, heavy bodied birds that would stand up to big water waves, and folky paint styles that varied throughout his 62 years of carving and painting. 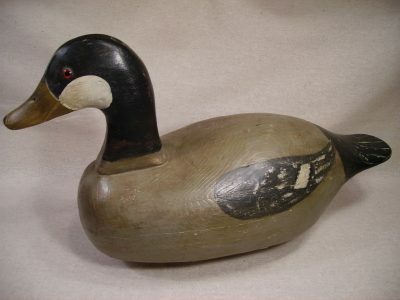 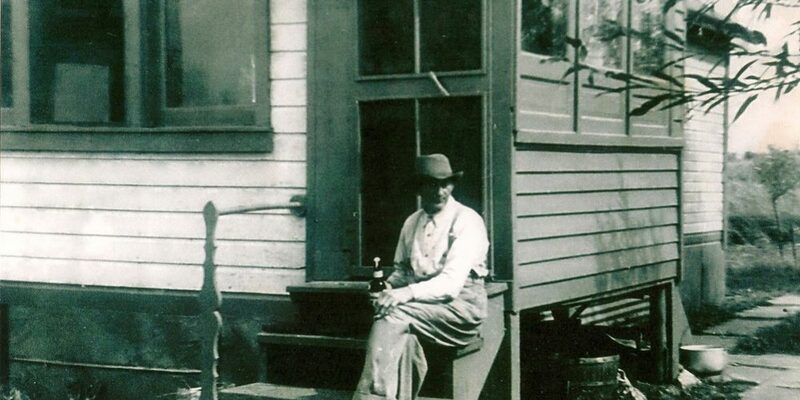 He was an interesting character.....never married, never drove a car, lived his life for hunting and making decoys, along with a number of duck skiffs. 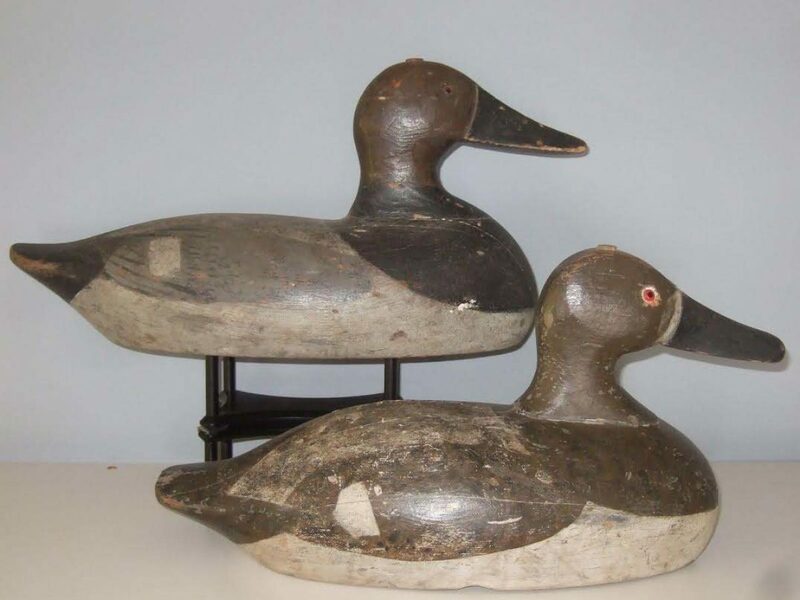 He made canvasbacks, bluebills, coot, redheads and a limited number of mallards. He made some canada geese, teal and snow geese in small numbers. 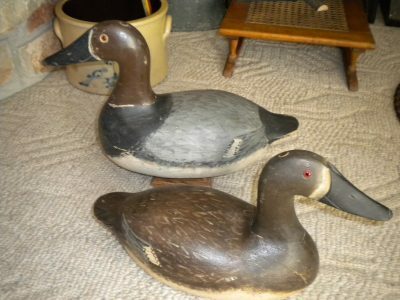 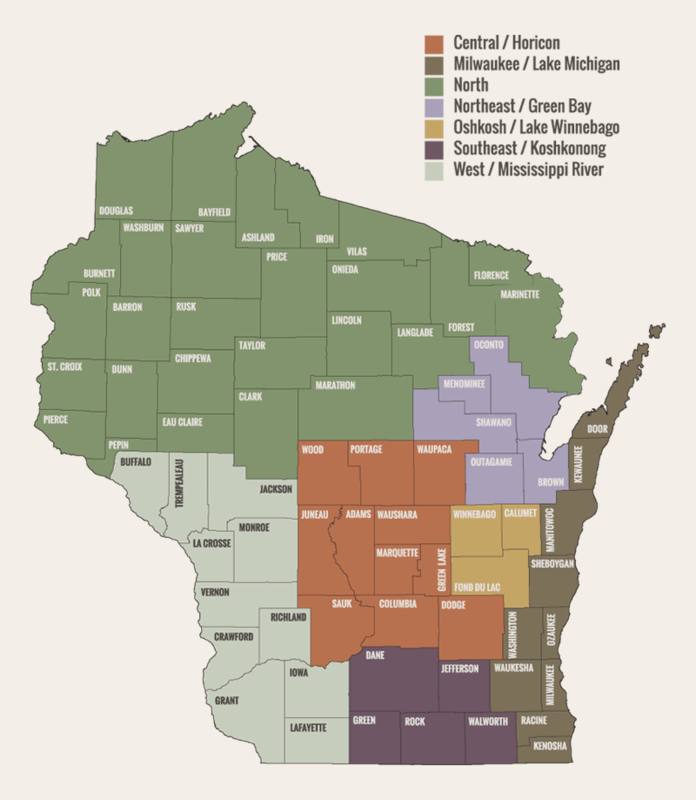 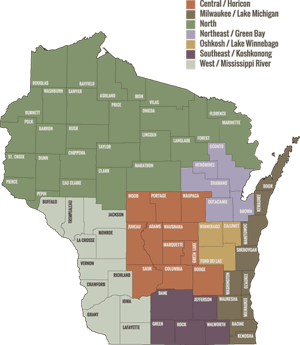 If you are a collector of Wisconsin decoys, you have to own some Nelows to be part of the club!